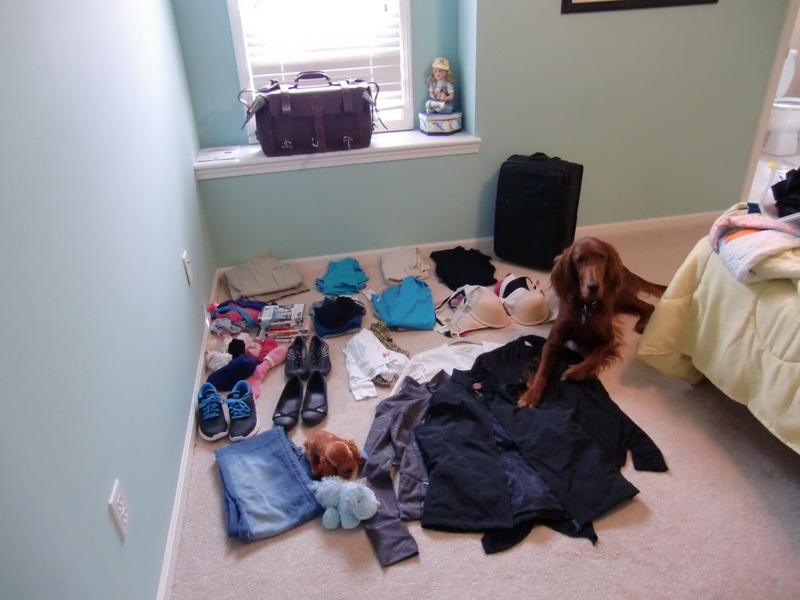 I was addicted to the packing lists of others when research the RTW trip and what to take. black tranquilt dress/skirt (mine is from a previous season, but there are similar ones on the site) Bamboo is a great choice for RTW travel! So, during the trip there were some additions and deletions, especially close to the end of the trip when I got really tired of the same clothes. Laptop backpack packing list to come. Yes, I forgot about that. Thanks Jess.